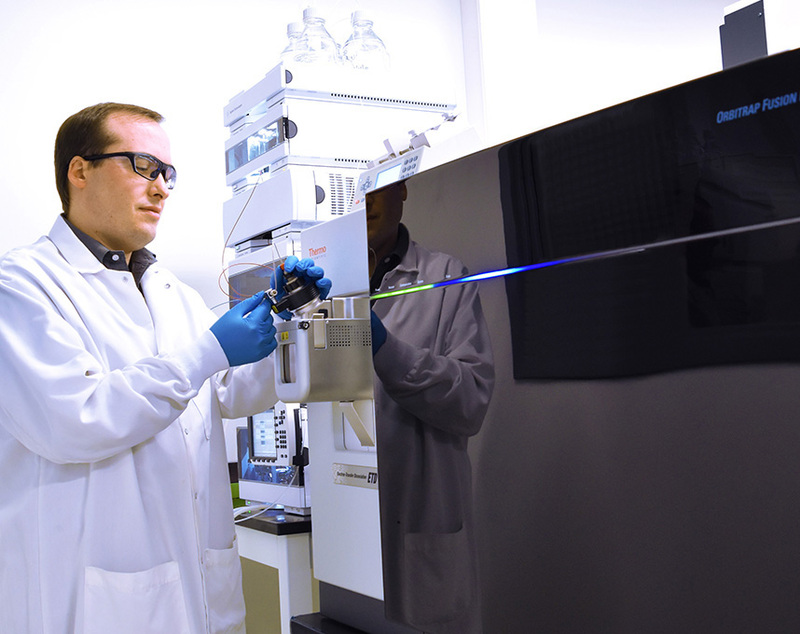 Characterization testing is utilized to gain an understanding of the physical and chemical properties of biopharmaceutical materials. During process and drug development, these properties can have an impact on the product’s performance, ability to be processed, stability and appearance. Therefore, a well characterized biopharmaceutical is integral to moving a candidate through development and to the market. Due to the complex nature of these materials, extensive testing utilizing a wide array of techniques is required. Eurofins Lancaster Laboratories provides cGMP compliant characterization testing according to regulatory guidelines for biopharmaceutical products to support formulation or process development, biosimilar development, quality control, cGMP lot release testing, and investigational manufacturing troubleshooting. 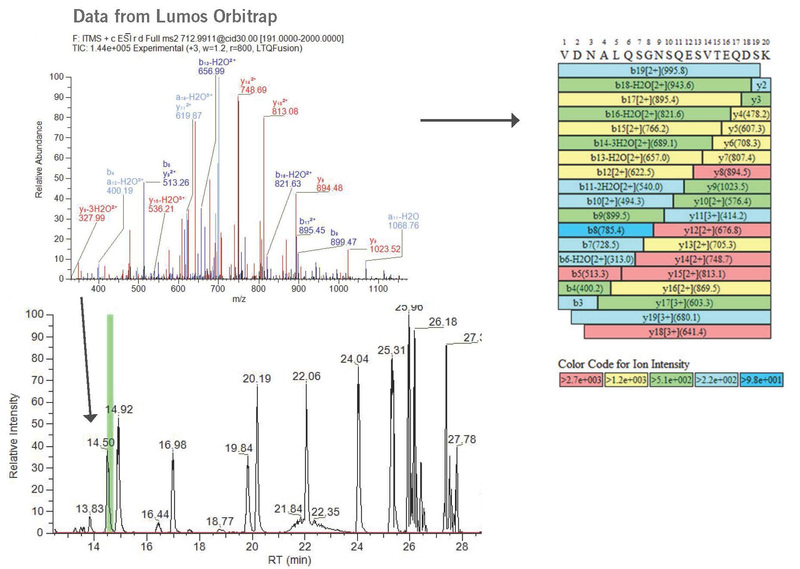 We utilize software such as Protein Metrics, Protein Discoverer, and BioPharmaFinder to support the characterization workflow and enhance all mass spectral techniques. We can perform client provided methods, as well as, develop new methods when no current method exists.